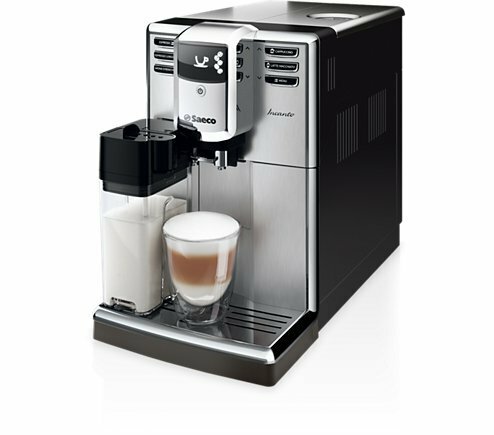 Compact, lightweight and equipped with an ergonomic handle, the Nespresso Inissia by De’Longhi is a smart little machine to make your life easier and fit perfectly into any interior design. 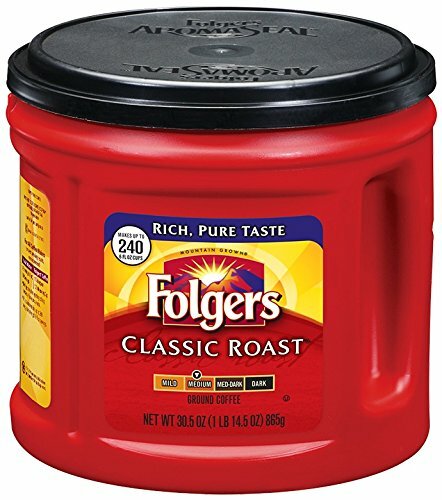 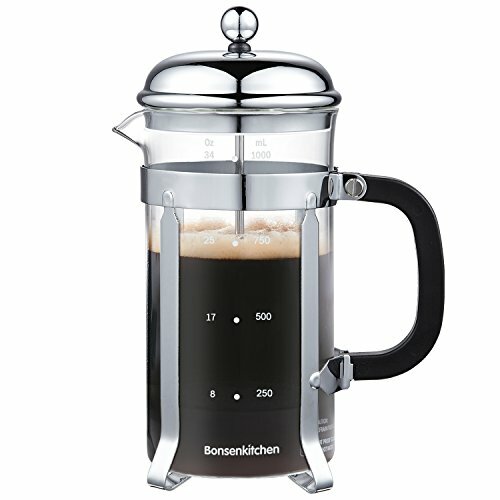 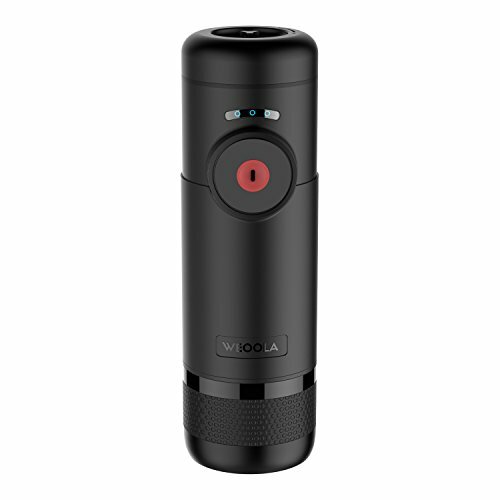 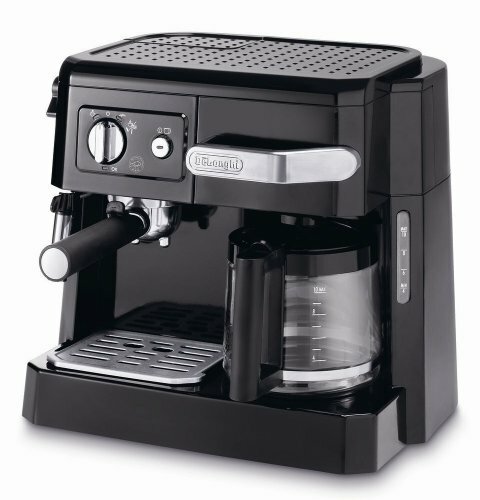 Simple to use, it offers an impeccable barista-style coffee every time, thanks to its simple, one-touch operation and patented extraction system which delivers up to 19 bar pressure. 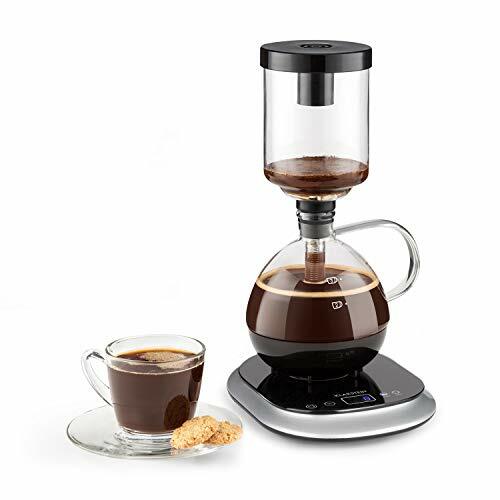 A fast-heat up time means the water reaches the ideal temperature in just 25 seconds, while a folding drip tray allows for taller recipe glasses and an energy saving mode automatically switches the machine off after 9 minutes to make your life easier. 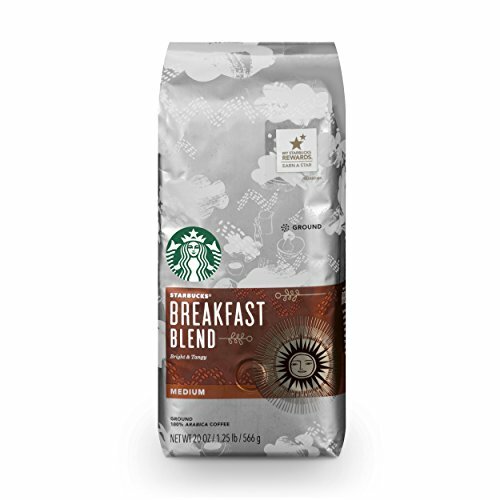 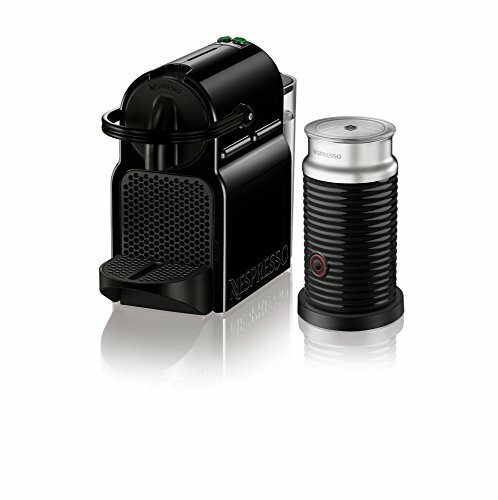 Each machine includes a welcome set with a variety of Nespresso capsules containing individual aromas. 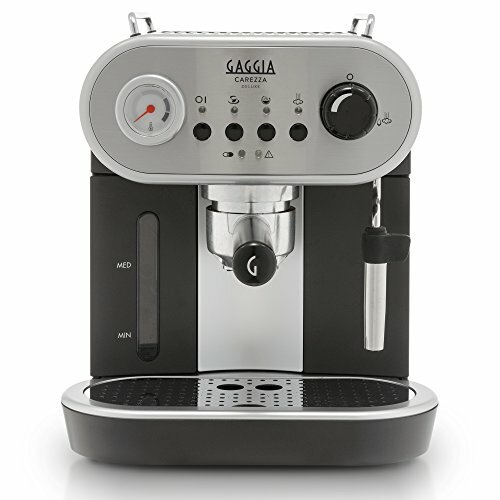 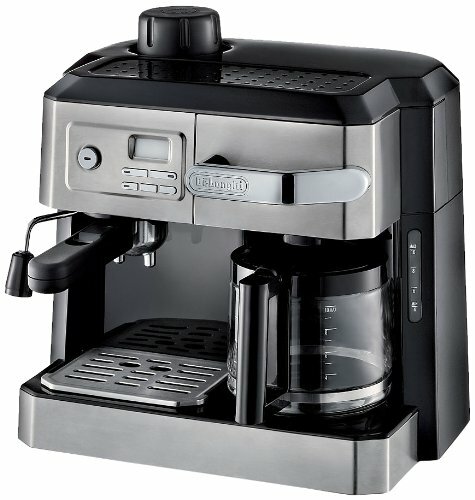 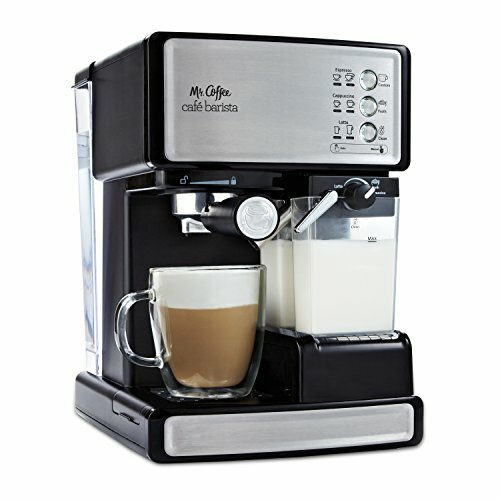 This bundle includes the Nespresso Inissia machine by De’Longhi and the Aeroccino 3 milk frother. 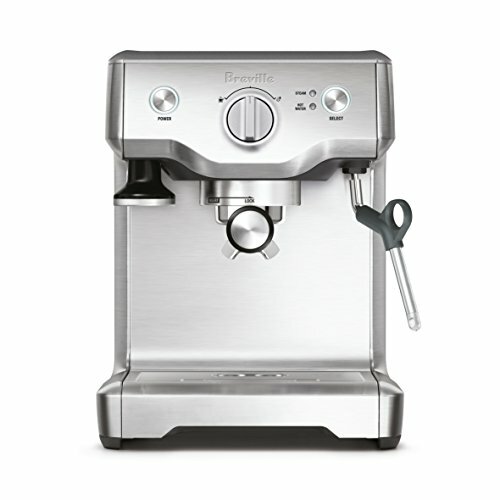 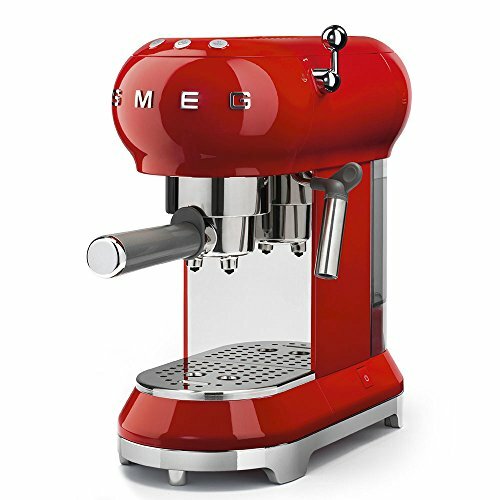 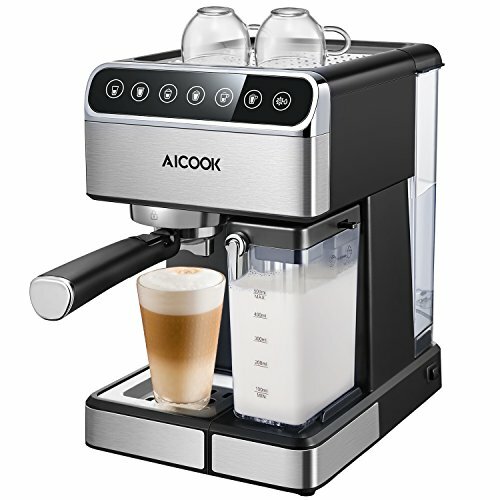 The Aeroccino 3 creates a smooth, finely textured hot or cold fresh milk froth in a few seconds, without noise or vibration. 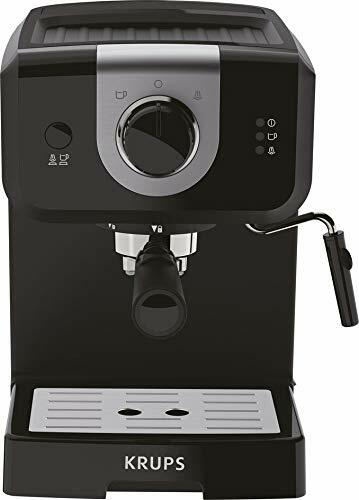 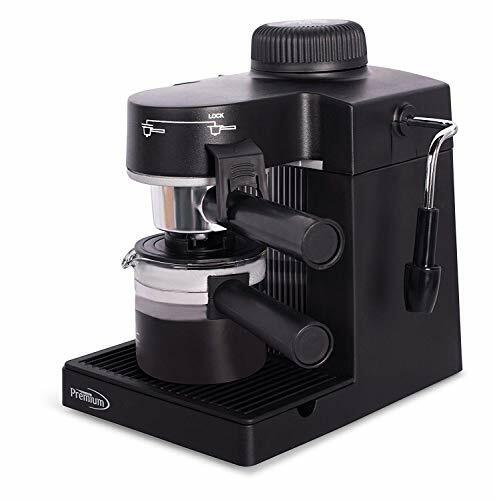 BARISTA GRADE: Nespresso Inissia by De’Longhi offers an impeccable single-serve Coffee or Espresso cup every time, thanks to its automatic operation and patented extraction system which delivers up to 19 bars of pressure. 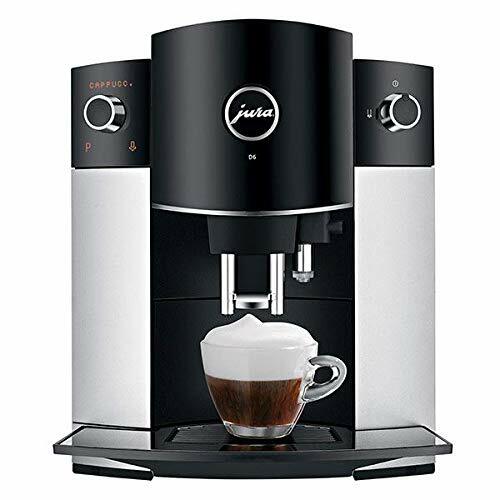 The Inissia is the perfect Coffee machine that fits perfectly into any interior design.